Showing recent results 16 - 30 of 4375 products found. At PCE Instruments you will find redox meters to measure redox potential in laboratories, industry and in the Redox meters for professional use.environment. Our redox meters are easy to use instruments to measure oxidation-reduction potential of a solution according to the customers requirements. 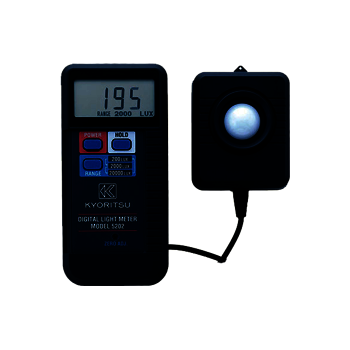 Some redox meters are also able to measure pH, conductivity and temperature. Here you will find an explanation about the Redox potential. In our offer you will find diverse redox meters, such as redox handle meters, redox meters with an external probe as well as tabletop redox meters for data to be transferred to a computer. These relays contain an extra pair of output terminals which run analog, digital or bar meters. They also contain lights to indicate status. Meter Relay Modules may be used with any 0-1 mA analog or 0-2 VDC digital meter. Two or more meters may be driven by one module (or multiple monitoring can be accomplished using two or more modules for a single meter). 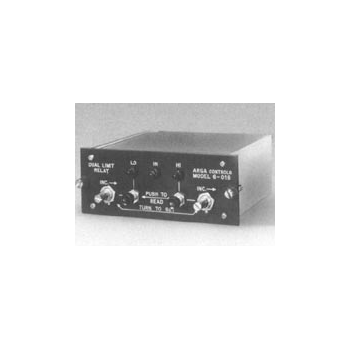 The meter relay modules come with internal or ex- ternal signal conditioning. After nearly three years of research and development ZLS has introduced a meter for marine applications. 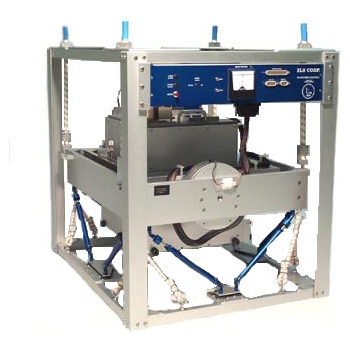 The ZLS Dynamic Meter™ is a completely new meter designed to eliminate inherent cross-coupling errors, frequent damper adjustments, and vibration sensitivity problems associated with beam-type gravity meters. Moisture Meters fall into two categories, pin-type and pinless. Pin-type Moisture Meters measure the resistance between test pins inserted into a piece of wood or a building material and use that reading as a proxy for the object''s absolute moisture level. The wetter the material, the less ready it is to be sanded, painted, finished or covered. 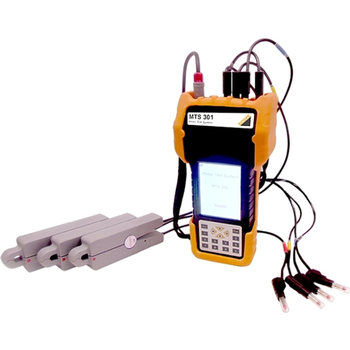 A best seller is the MMD4E Pin-Type Moisture Meter. Pinless Moisture Meters rely on the ability of moisture to inductively distort an electric field created by turning on the meter. Although Pinless Moisture Meters can only make relative readings, they are nonetheless useful for pinpointing the source of a leak above a ceiling, and for leaving no unsightly pinholes on a finished surface. 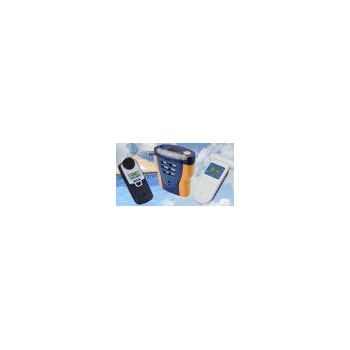 The MMD7NP is a best selling pinless moisture meter. The ozone meters Ozone Meters to determine the content of ozone in the air or in the water.are essentially used in environmental technology, but the ozone meters are also used in industrial processes. Therefore, and especially the ozone meters in water are necessary for water treatment or recycling facilities, such as disinfection processes. The handling of the ozone meters is very simple. The recalibration of such devices can be made by the user at any time. The ozone meter in air requires a more complicated calibration, usually a sensor works for two years with optimal results (little variation) before having to be changed. We are at your disposal for any consultation on ozone meters. MTS 301 - Scope T&M Pvt, Ltd.
Clamp meter is a rugged high end AC clamp meter. With a UL listed safety rating of CAT IV 600V / CAT III 1000V, this clamp meter is built to get the tough jobs done. Is a high quality digital AC clamp meter. 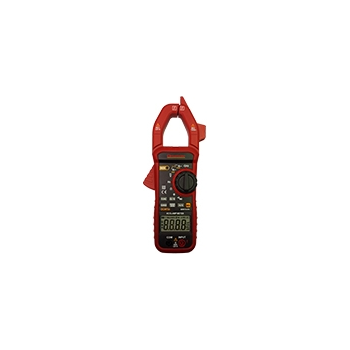 With a long list of features like a non-contact voltage detector and an easy to ready display, this clamp meter is an ideal meter for professional users. 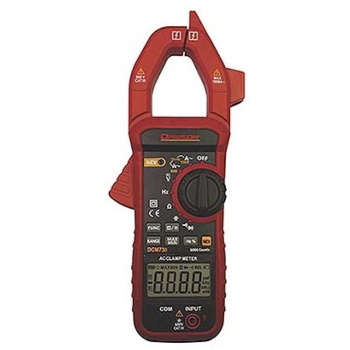 With a long list of features like a non-contact voltage detector and an easy to ready display, this clamp meter is an ideal meter for professional users. 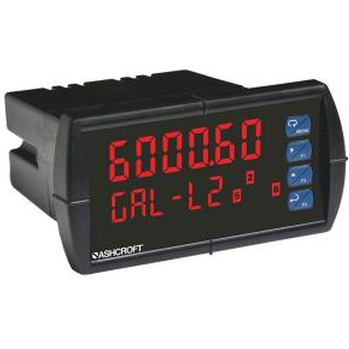 Digital panel meter is a multi-purpose, custom-programmable meter. 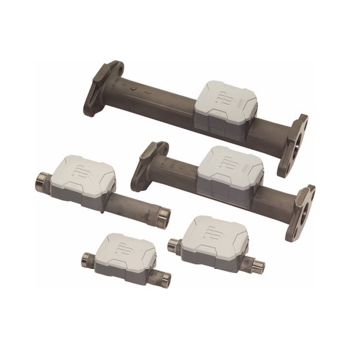 Ideal for control and/or monitoring of level, flow or pressure applications. GU-3001 - Lutron Electronic Enterprise Co., Ltd. The third most common flowmeter (behind differential pressure and positive displacement flow meters) is the magnetic flow meter, also technically an electromagnetic flow meter or more commonly just called a mag meter. A magnetic field is applied to the metering tube, which results in a potential difference proportional to the flow velocity perpendicular to the flux lines. The physical principle at work is electromagnetic induction. The magnetic flow meter requires a conducting fluid, for example, water that contains ions, and an electrical insulating pipe surface, for example, a rubber-lined steel tube. Potential meters are basically electrometers which have extremely high input resistances in order to keep the feeding reference electrode free of load. This is necessary to maintain the true potential. 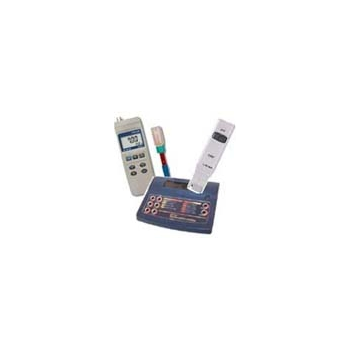 pH - meters can be used as potential meters when fast reading is not required, because common pH meters are very slow. When the potential answer to current pulses is to be followed, potential meters are essential. E-Series Ultrasonic water meters from Badger Meter use solid-state technology in a compact, totally encapsulated, weatherproof, and UV-resistant housing, suitable for residential and commercial applications. 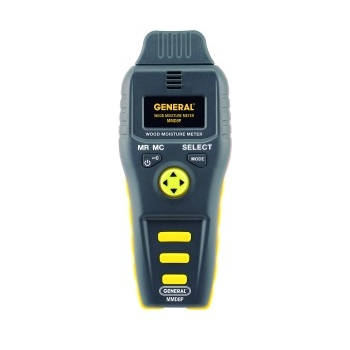 Equipped with an easy-to-read, 9-digit LCD display, the ultrasonic meter reports consumption, rate of flow, reverse-flow indication, and alarms. With no moving parts, the E-Series Ultrasonic meter improves reliability and has greater extended low flow accuracy compared to mechanical meters.